Orthodontic treatment can have life-changing benefits for patients. Correcting smiles and improving bites can lead to better self-esteem and better oral health. And when orthodontic treatment is coupled with dentofacial orthopedics it allows for the most optimal end results. Orthodontics and dentofacial orthopedics is one of the nine specialties recognized by the American Dental Association and focuses on the alignment of the teeth and the dental arches.  It includes the diagnosis, prevention, interception and treatment of malocclusions and abnormalities. Combined, orthodontics and dentofacial orthopedics work to correct not only the alignment of the teeth, but ensure the jaw and face are growing properly. This is an important designation because we have to look at all of the structures of the mouth to ensure a healthy, stable bite. Dentofacial orthopedics can have the most impact during childhood, when we can monitor and help guide the growth and development of the face. 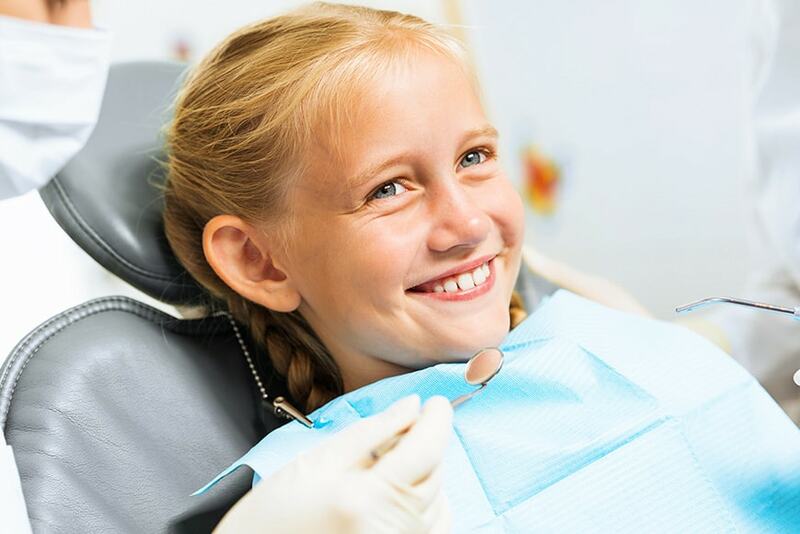 The most ideal time to visit an orthodontist is around the age of seven. At this time the specialist can ensure that if abnormal growth or development is recognized, treatment can be started at the precise time that it will have the most impact. In some cases, orthopedic treatment may be required before traditional braces are used. The orthodontic specialist may recommend what is known as early interceptive treatment or Phase I. This treatment involves correction of the jaw component of a bite rather than just teeth. It is recommended in underbite, cross-bite and overbite where the position of the jaw is not ideal. For instance, a patient may require braces and headgear. The braces are working to guide the teeth to their new locations, while the headgear provides the movement needed to guide the jaw to its proper location. The two are used in conjunction with each other to meet the patient’s smile goals. 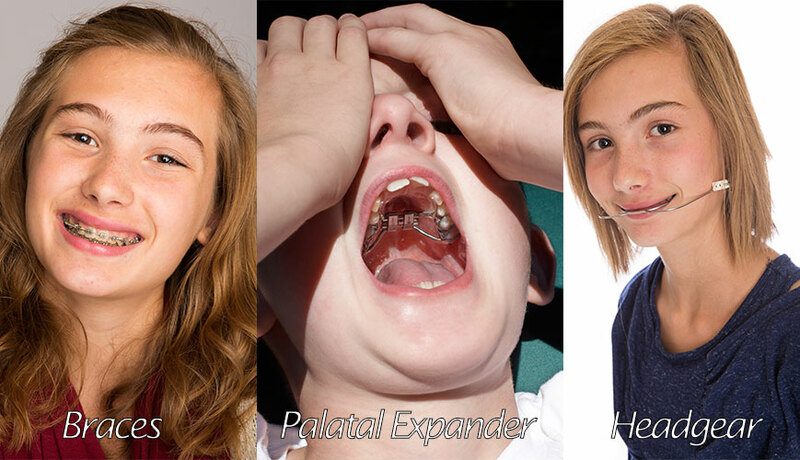 Another patient may require a palatal expander to widen the arch before braces can be placed. The expander will be activated each day to achieve a certain amount of movement until the desired expansion is reached. Then, braces will be placed to guide the teeth to their new locations. In each case, the patient is receiving both orthodontic and dentofacial orthopedic treatment. Being skilled in both, Dr. Salmassian can diagnose misalignments in the teeth, jaw and facial structure, and then craft a custom treatment plan to ensure the most ideal smile once treatment is completed. 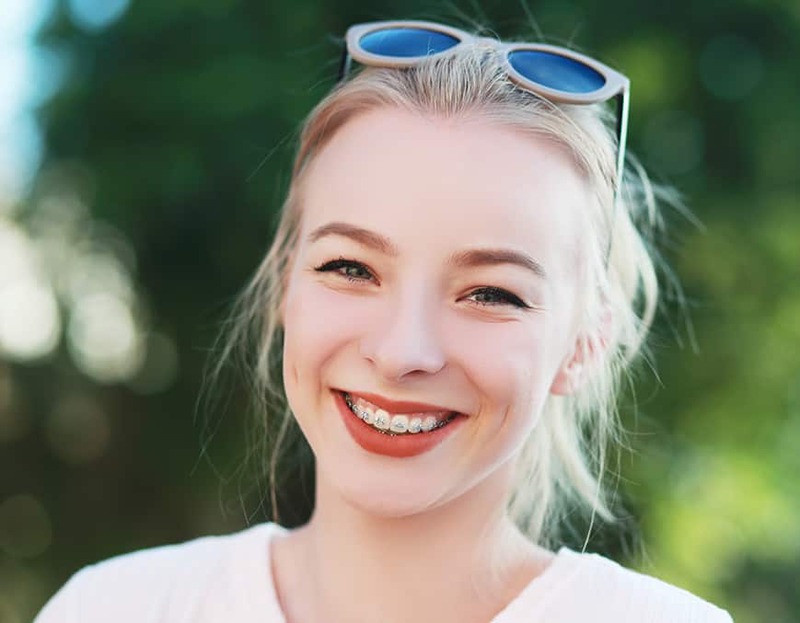 If you are in need of orthodontic treatment and want to learn more about the options available to you, schedule a complimentary consultation with Dr. Salmassian today by calling 661-222-7444 or contact us here.